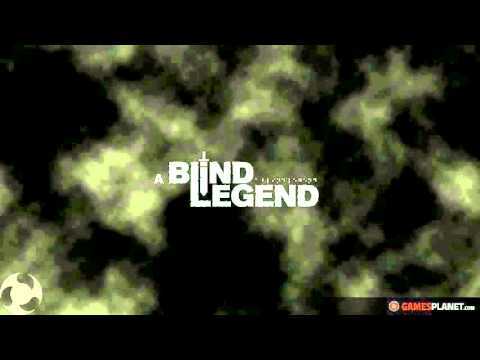 Buy A Blind Legend as a Steam Key. This serious game is fully accessible to visually impaired people, and is aimed at anyone who is eager for an original, immersive sensory experience through a ground-breaking video game. 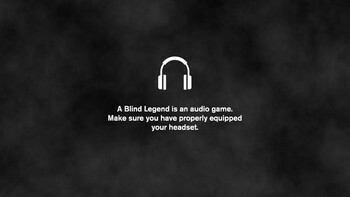 And because the player is the character, it will help raise public awareness of this kind of disability. 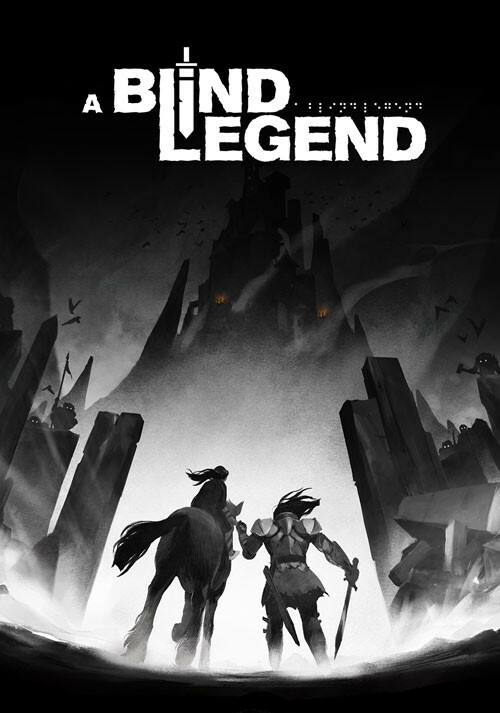 This hack-and-slash game, with a heroic-fantasy flavour, harnesses the innovative technology of binaural sound, which delivers a gripping 3D soundscape and brings characters and actions vividly to life around the player as if they were actually in the game! 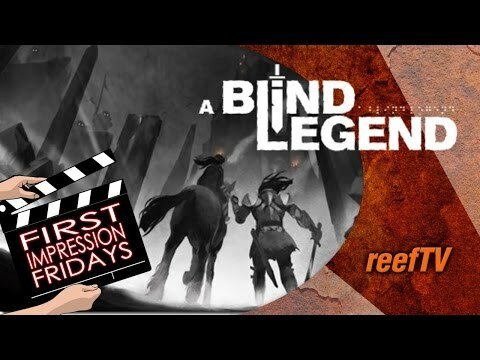 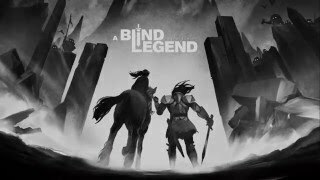 Problems with A Blind Legend?